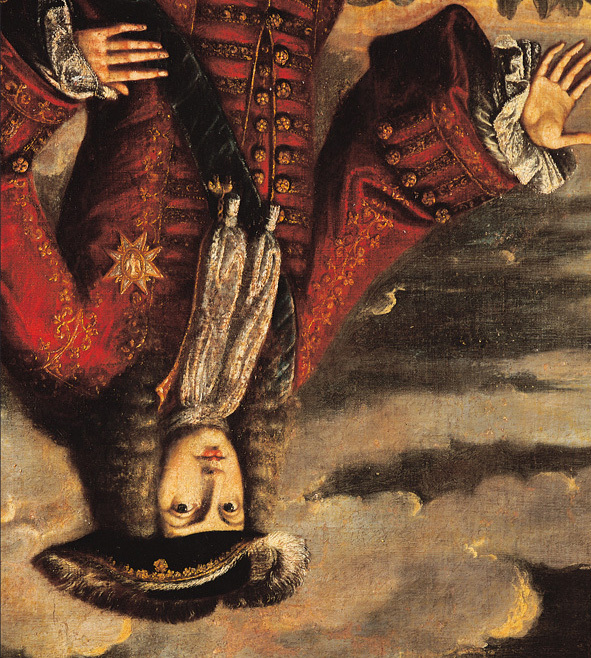 The House of Bourbon, personified by Philip V, took control of Catalonia and the Kingdom of Spain thanks to a tricky scheme devised by France’s Louis XIV agents concerning Charles II’s will. It was really a veiled coup d’état, although perhaps it was unavoidable given the historical circumstances. However, the House of the Austrias did not resign themselves to losing the Spanish throne so easily, and they presented their own candidate, Archduke Charles.